A percentage of all purchases from now through the end of the year will be donated to the Sonoma/Napa Fire Victims. Art that makes the everyday extraordinary. 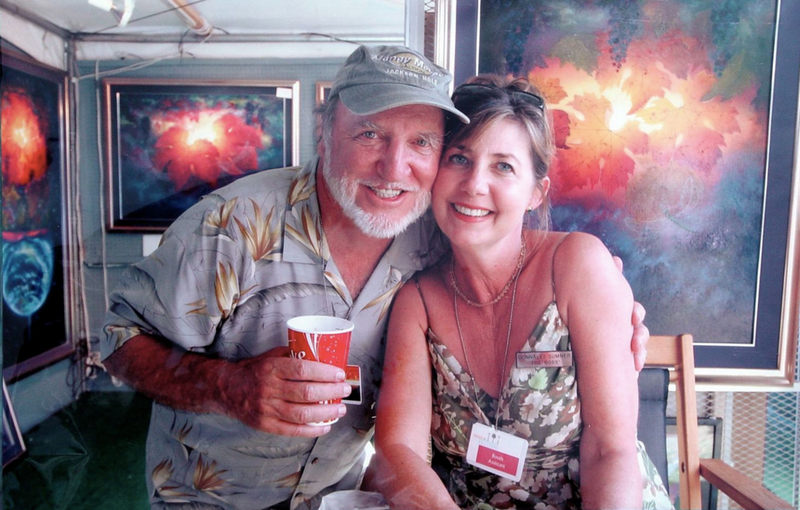 Environmental Artist George Sumner and wife Donnalei, Manager and Publicist for Sumner Studios/Galleries for the last twenty-five years – have successfully blended a loving marriage with a 24/7 family-owned business. Their remarkable success story is based on their company dedicated to using art as a tool to educate people of all ages to respect our planet’s fragile ecosystem.